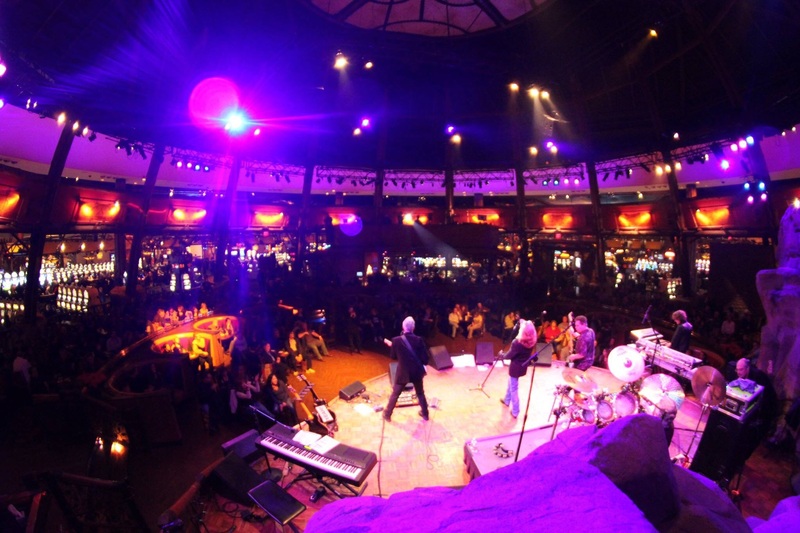 Do you want to bring high-energy, old-school rock n’ roll to your venue? Fill out the form and we will have someone in touch with you shortly. Copyright © 2016 Last Licks. All Rights Reserved.